To keep your boat looking its best from year to year it is important to have the gel regularly maintained with a good hard wax. In most cases the gel will require some degree of compounding to remove any staining and UV oxidisation. 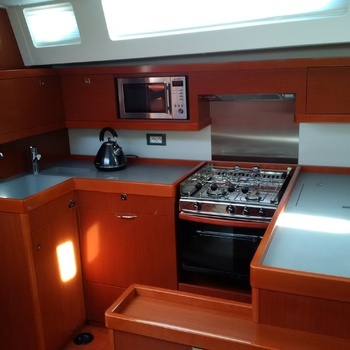 Heavily stained boats can be treated with a stain remover prior to compounding. Once the compound process is complete we apply a HD Wax which is a hard wax for long lasting protection. We would advise our customers with coloured Gels to have their boat waxed twice a year, this will slow down the oxidisation and require less cutting back over the years. Keeping topped up with a good professional wax makes all the difference. Below We carried out a complete refurbishment of the hull starting with a Cut back & Polish along with an Antifoul removal, Completing this excellent finish with a copper coat application. As you can imagine the owner spent days looking for his boat! In a few cases the gel may be so flat that the surface requires sanding back prior to compounding to accomplish the desired finish. Out of the hundreds of vessels we polish we only carry this procedure out once or twice a year. So if you find yourself thinking (it's too far gone) give us a call we can do a Test patch to see how the gel would come back. You may be surprised! You will see below what can be achieved. 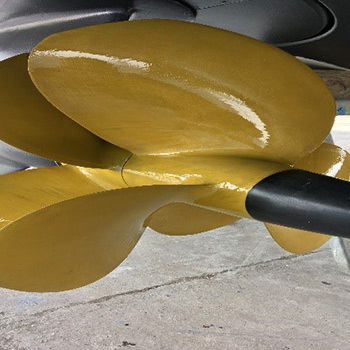 There are various methods to remove antifouling, we take all factors into account when planning /deciding which is the best method to use. We may advise another route if we believe the antifouling is sound but just needs a good tidy up. 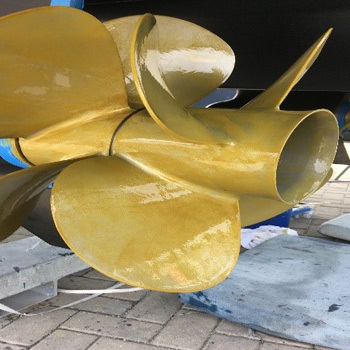 The Age, Number of layers of antifouling, Types of antifouling's & epoxy coatings will all be taken into consideration before deciding the best method. Procedures to remove antifouling are Orbital Sanding, Scraping, AF Stripper, Wet Boarding and Gun washing or sand blasting. Several of these methods could be carried out to achieve the desired finish. We will always go through our method of removal before we proceed. MVS have been antifouling marine vessels for over 30 years. I started myself straight from school in 1986 and eventually took over the business in 1992. We have come a long way from those days, Paintbrush only then but now thankfully rollers. We use most makes of antifouling including epoxy coatings & copper coat systems. MVS are contracted to carry out antifouling on new and used vessels for many boat sales companies in the south, NEW straight from the factories prior to handing over to the new owners, Used Boats for sale on brokerage. Remove any build-up of marine growth, tape up around waterline, engines and skin fittings, including anodes. 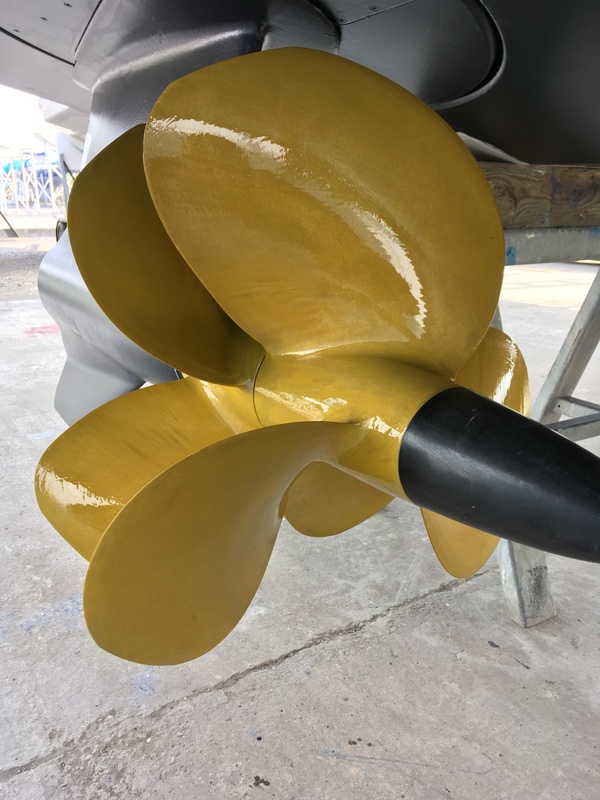 Key surface to remove loose antifoul, degrease hull, prime where necessary, apply the antifoul coatings.Painting of, Out drives, Sail drives and IPS also undertaken. Most outdrives, Sail drive, IPS Etc. 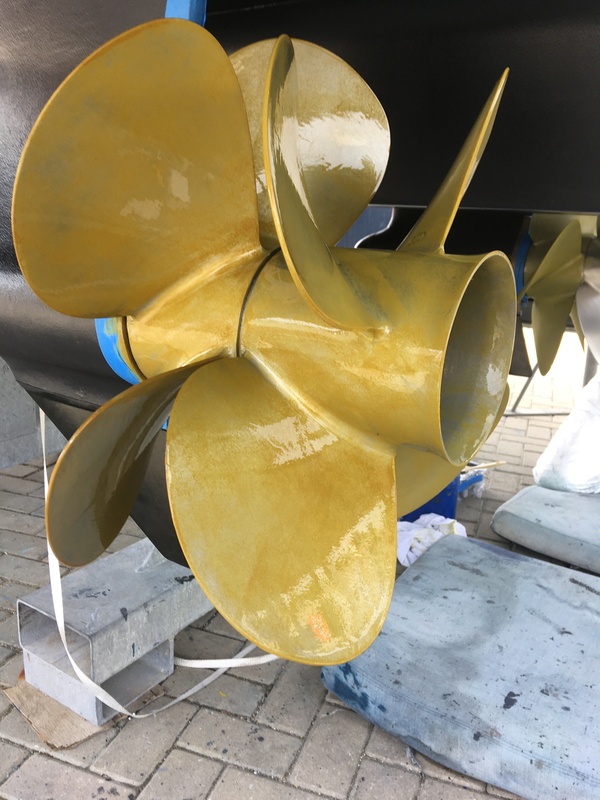 will come with a factory paint only, this is not an antifouling and as you will see all types of marine growth, Barnacles, Tube worm even Mussels will attach themselves to the painted surface, So you really need to get your drives painted. Prop-speed can be applied to any metal surface, This is a latex product that growth and incrustations will not adhere too. You will receive better performance, More speed and Lower fuel consumption. MVS are now approved certificated applicators of this product, You cannot buy Prop speed on any shelves. We offer a complete interior valet tailored to your requirements, whether it's one a week a month or year. We clean all, Appliances, Lockers, Cupboards, Draws, Bilges, Linings, Windows, Mirrors, cushions, Carpets, Engine Bays you name it we will clean it. Full itemised Quotes given on every procedure. You may be trying to sell your boat or just fancy that relaxing weekend off, Our service is there to make your life that little bit more easy. We offer a full extensive service which should cover all your cleaning requirements. Over the years I have found many boat owners spend half their free time on the boat making her look nice instead of relaxing and enjoying their time on the boat. Owning a boat doesn't have to be a task, A simple call to arrange cleaning before you arrive will give you the time off you had planned. I have a full team of guys ready to tackle any job you may rather not. 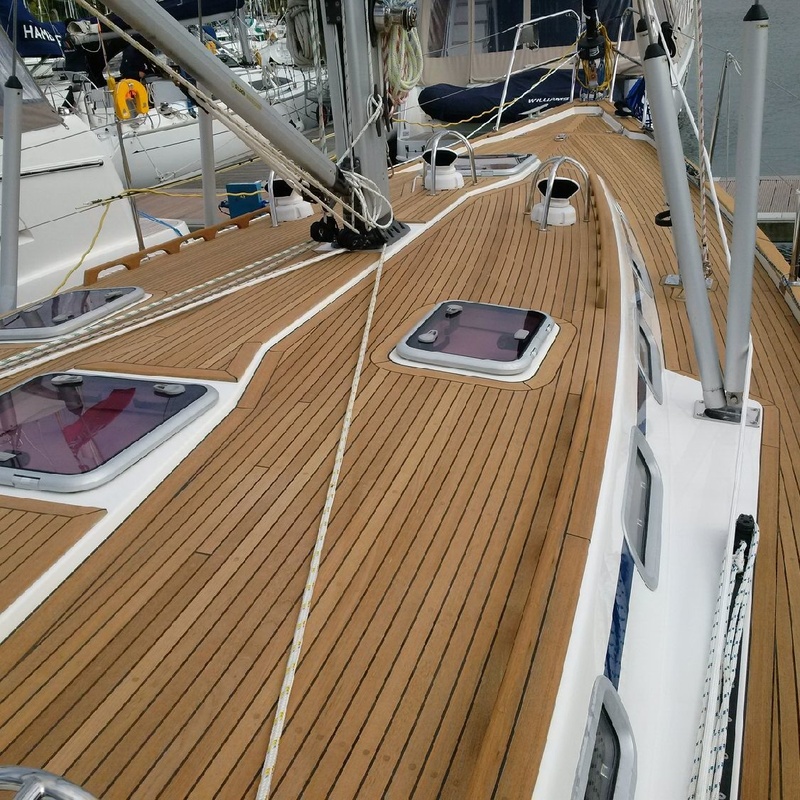 Full cleaning of all exteriors including All Teak, Non slip decks, Rust staining removal, Cover and fender cleaning, Stainless steel polishing, Waterline stain removal, Dinghy's, Ribs and tubes UV protection and any other cleaning you may require. We do not advise that you over scrub your decks throughout a season, this will only cause graining and premature wear on your decks. We recommend only three or four cleans per year advisably in conjunction with teak sealer this will radically slow down the wear of your decks. If your decks have become grained and there is sufficient depth in your decks we can sand them down giving back lasting longevity. By flattening the surface there will be nowhere for the water to sit and soften your teak. Apply two coats of a sealer once a year to your teak decks, this will enhance the look & protect against graining & winter mildew. We supply and apply several different types of sealer protective applications. The type of application depends on use and personal preferences. For heavily used boats we would suggest an oil, for a brokerage boat a softer application may be more preferable. We are happy to discuss what you require from us.